Back in September, Caseable gave me a chance to review their iPad case and I was head-over-heels in love with it. Unbelievably in love with it. It minimized my worries when I lent my iPad to Jeremy during his time teaching abroad in Turkey. Apparently, when he tutors some younger kids during private lessons, he lets them rub their hands all over it (Jeremy, this is a reminder to clean my iPad screen). So of course, when Caseable asked if I wanted to review an iPhone case, I jumped at the chance. They also could not have asked at a more perfect time considering I had only just invested in an iPhone a few weeks earlier and I was still on the hunt for that perfect case. I know ultimately I'll want a case with more padding (since I still find myself dropping my phone at least five times a week), but it's nice having such fun patterns so I can switch things up from time to time. 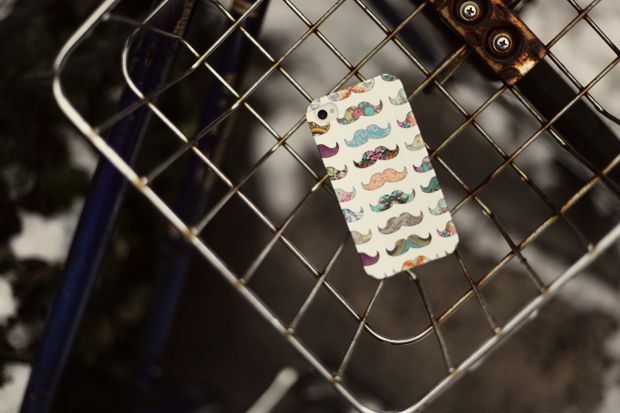 What a sweet little mustache phone case! I love how colorful it is. I love their Ocean of Triangles case. That's such a cute case! I love that the print bleeds over the edges, cases that don't do that really bug me haha. 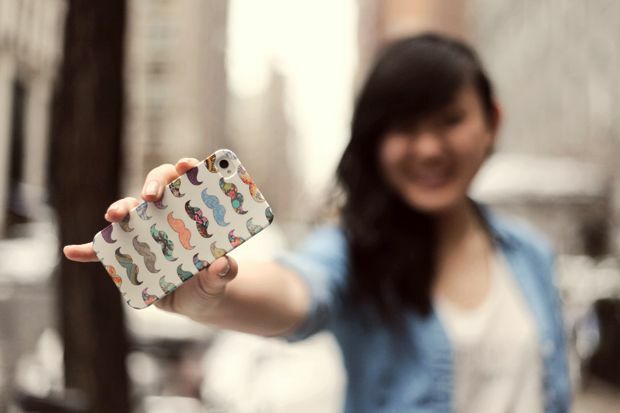 That case is adorable. I have an old iphone so I can never find cute cases. They should give you a tour of their office! You could blog about their office style! 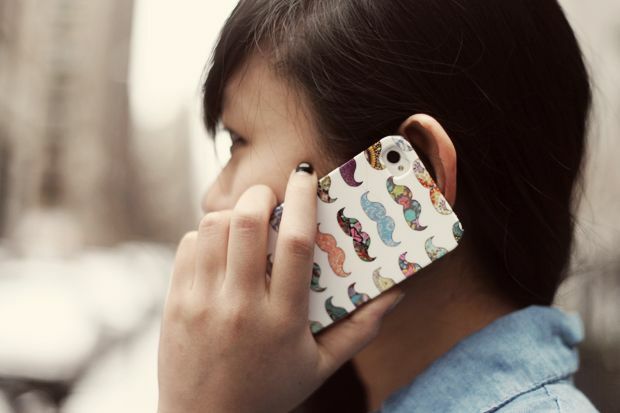 Nice case, but I prefer the Pong Research Studies conducted by numerous scientific teams in several nations have raised troubling questions about possible associations between heavy cell phone use and serious health dangers. So I looked ways to reduce cell phone radiation effects . In the end though, I found a couple of reviews of Pong Research 's cases, that convinced me to give it a try. This case is built with an antenna in between layers of the back cover, which reduce exposure to radiation while optimizing the mobile reception. I was skeptical about it, however, I bought a case. Because Pong is the only technology proven in FCC-certified laboratories to reduce the exposure to mobile device radiation by up to 95% below the FCC limit without compromising the device’s ability to communicate.